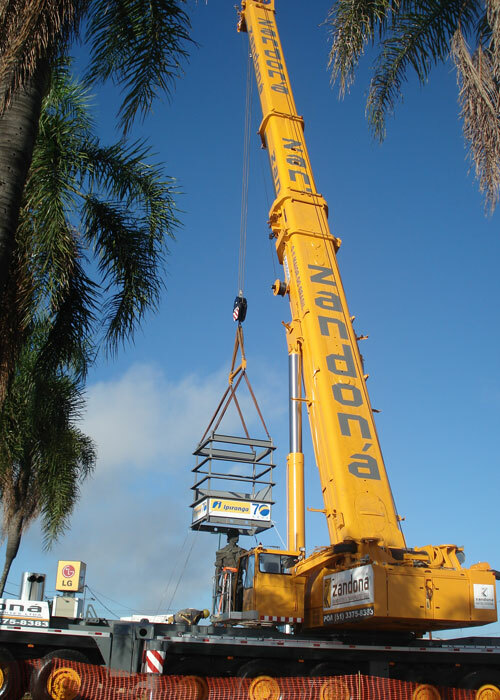 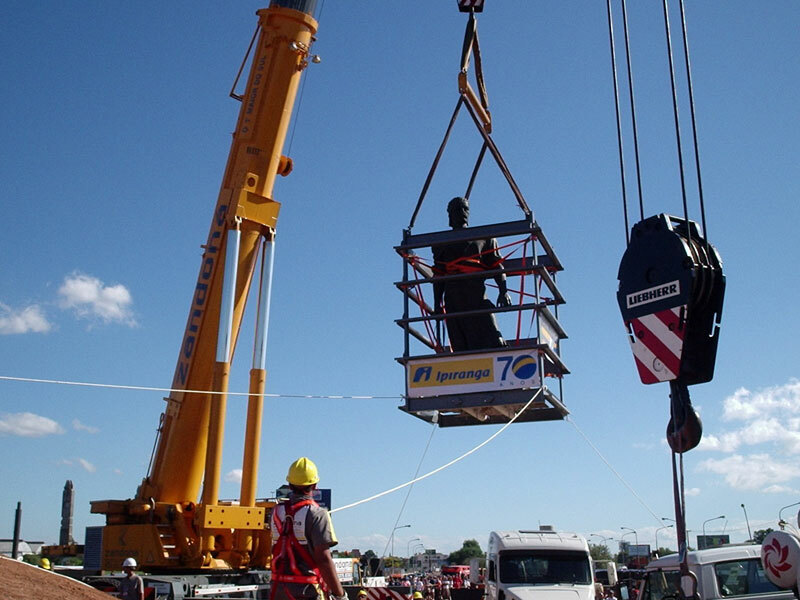 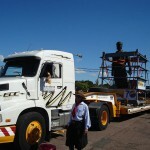 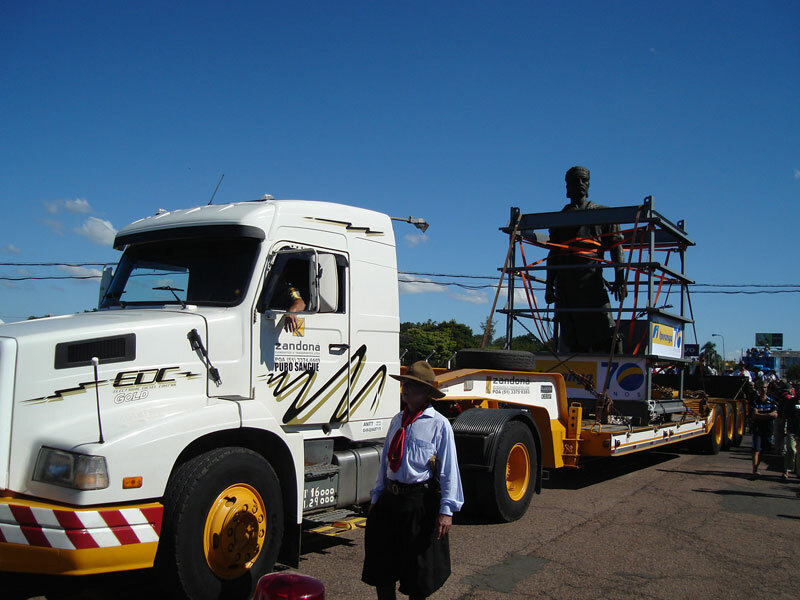 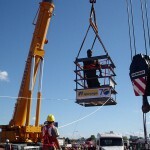 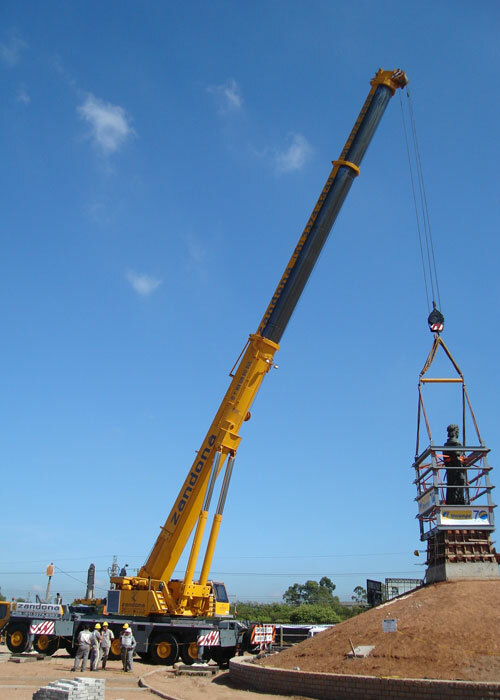 More than simply a project involving the movement of loads, the removal of Laçador Monument, in Porto Alegre/RS – historical heritage and a symbol of the Gauchos, involved the transportation to its new site called Sítio do Laçador. 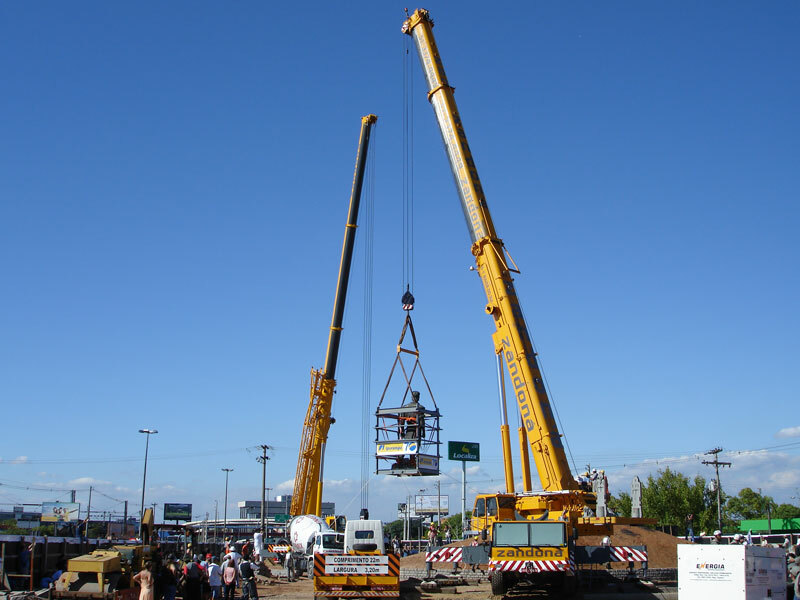 A complex engineering project with detailed planning was developed involving several municipal and cultural departments of the state of Rio Grande do Sul. 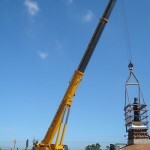 This interaction ensured the total success of the project.